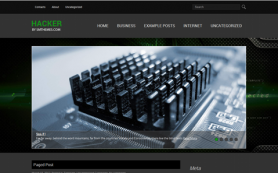 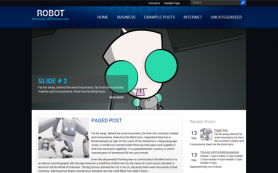 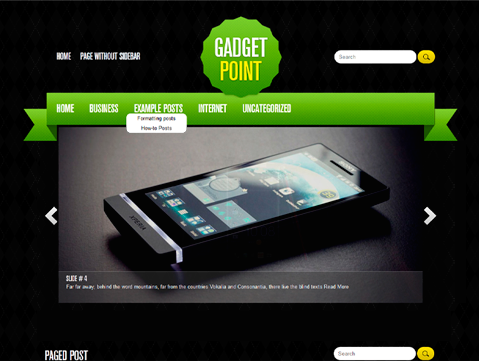 GadgetPoint is a premium WordPress theme to make your site attractive and usable for your visitors. 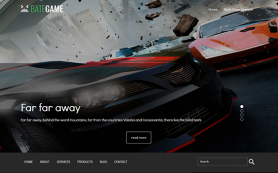 The theme has gadgets and technology at its core and would certainly appeal to gamers, tech-bloggers, science fiction and even gaming fans. 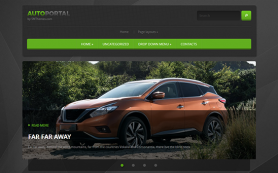 The design comes with easy-to-use administrative panel and lots of easy customization options and provides users a great base to build on. 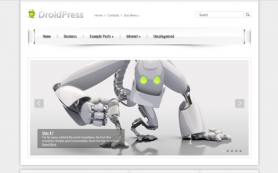 With GadgetPoint you can transform your dream site into reality. 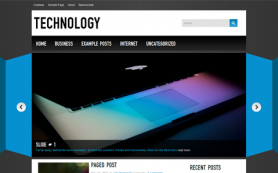 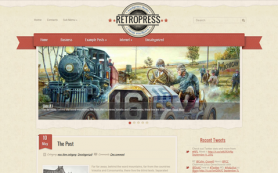 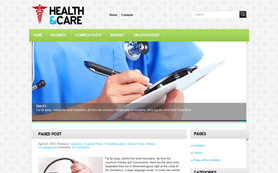 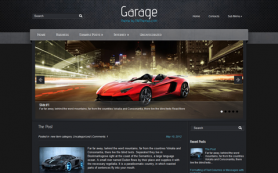 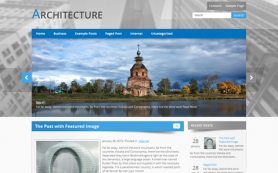 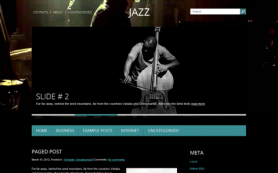 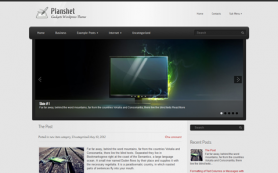 Download this free WordPress theme to start enjoying all its amazing benefits!